The session involves current research topics related to composite materials and sandwich structures, having a strong emphasis on marine applications, with presentations on fluid-material interaction, extreme temperature behaviour, design of high speed marine vehicles, underwater explosions and fluid-structure interactions, in addition to more general topics of marine interest. Dr. Yapa D.S. 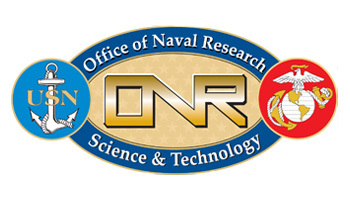 Rajapakse, Program Manager of the SMP, ONR, will give the opening address at the symposium, with a Plenary Lecture about the recent research needs in the Naval field.